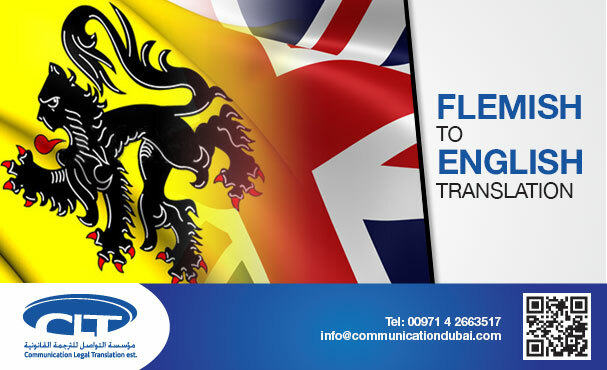 Legal Translation Services in Belgium have been exemplified by our certified proficient translators appreciated for highly dependable precise translation services in Antwerp, Ghent, Charleroi, Liege and Brussels. We offer Arabic to English and English to Arabic Translation of Divorce Certificates, Death Certificates, Birth Certificates, Deeds, Marriage Certificates, Powers of Attorney, Arab Official Gazettes Tables of Contents, Court Pleadings & Judgments, Academic Certificates, Wills, Contracts, Laws, Memoranda of Association, etc. at easily affordable prices to an eminent clientele including legal offices and law firms.